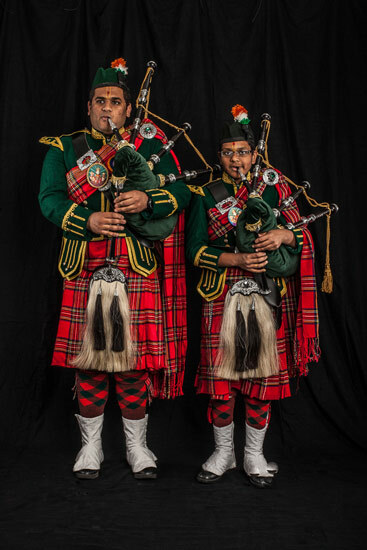 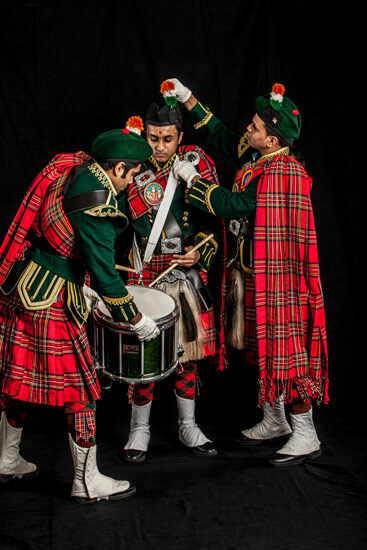 'American Bagpipers' is Ashok Sinha's series of portraits of an Indian-American bagpipe band based in a Hindu temple in New Jersey. 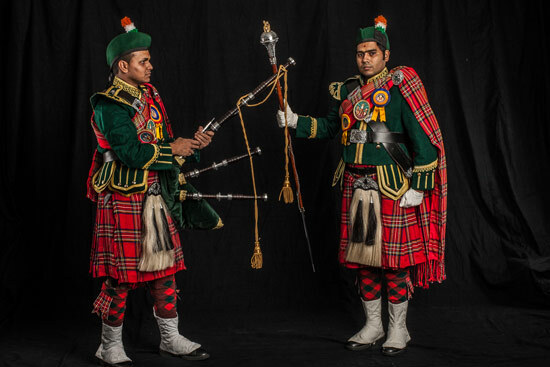 It seemed so odd to me at first but then I thought about the tones of traditional Indian music and now it seems obviously harmonious. 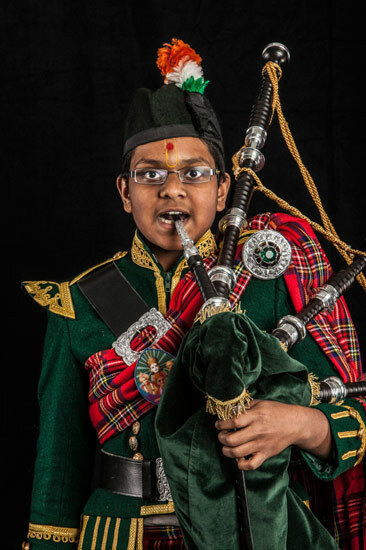 Ashok says they play traditional Scottish music, traditional Indian, and Bollywood!